So – you have arrived at the 2018 HEAV convention – Yay!! Now what? 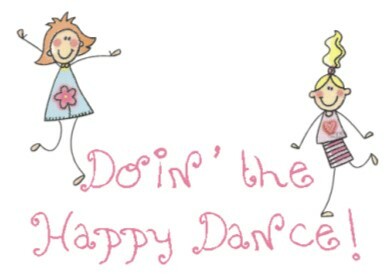 Well – The first thing you need to do is —- A happy dance! 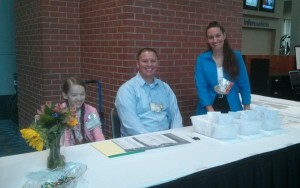 Ok – now that you are done with that, head over to the registration area. If you pre-registered, then you go to pre-registration check in, otherwise you head over to registration next to that and purchase your admission tickets. Pre-registration is a great thing because not only do you get to the good stuff sooner, you also get a $10 discount for both full convention and single day admissions. The other bonus is that the earlier you register, the earlier your entry time for the Used Curriculum Sale. Although if you want to get into the UCS earlier . . . then your next stop should be at the volunteer table. If you already signed up to volunteer then you just need to pick up your volunteer info, if you haven’t you can see where people are still needed. Click here information about volunteering. Ok – So – you have arrived, checked in and volunteered, now what? Now find a place to sit and check out that goodie bag that you got at check in along with your Convention Program. The goodie bag usually contains coupons and information about vendors. Looking at it ahead of time will help you to know if your favorite vendor is having a special deal, or give you ideas of somewhere new that you want to check out. The Convention program is another “goodie” although it’s usually not in the bag. The program contains all sorts of great information. It has maps, it has schedules, it has coupons, it has all sorts of great information. Be sure to take some time to check it out.